The informal term given to Hawthorne berries. 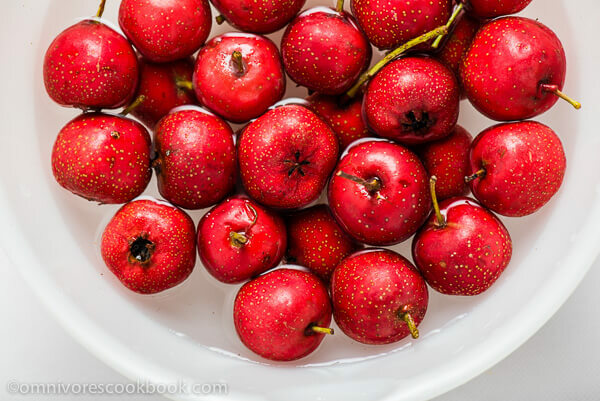 Compared with an apple, a hawthorn fruit has a stronger and fruitier flavor, similar to that of other berries. The finished hawthorn juice has a color and flavor resembling that of cranberry juice, and freshly made hawthorn juice only tastes better. Mixed with saps and sugars, it is served in taverns with a stroke of whatever alcohol might be available.